Noah Centineo stans, brace yourselves. Shannon Purser’s new film “Sierra Burgess Is a Loser” is just days away from blessing our Netflix queue and the Internet is buzzing about Shannon’s love interest in the film, played by Noah Centineo. The 22-year-old with the perfectly quaffed hair and adorable smile stole our hearts in his role as Peter Kavinsky. The Netflix Romeo will be playing hot jock, Jamey, who obtains band geek Sierra’s phone number and they start a relationship over text. The twist? Jamey thinks he is talking to popular “it” girl, Veronica. Seems like a recipe for some classic adolescent shenanigans! 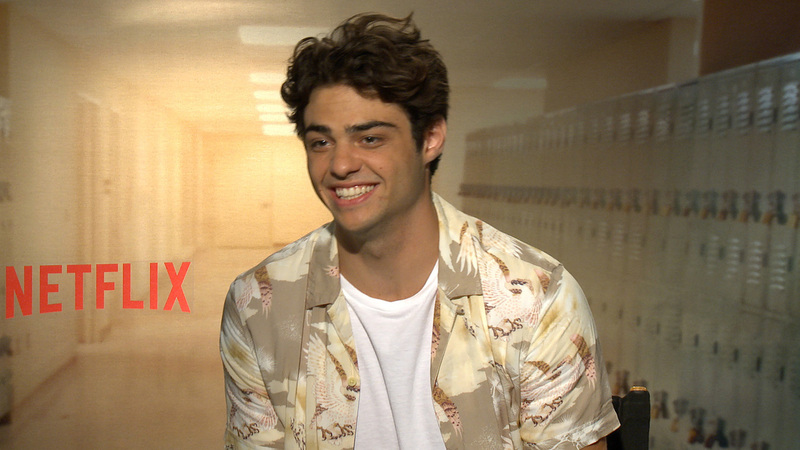 But, don’t worry – Noah’s character is still as charming and sweet as our beloved Peter Kavinsky. “Sierra Burgess Is a Loser” hits Netflix on September 7. I’d say we are in for a real treat, don’t you think?